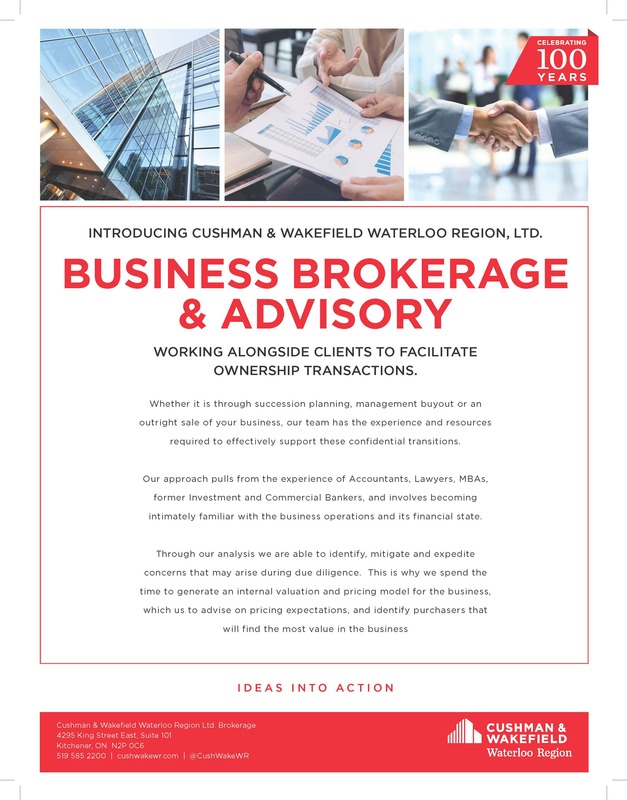 Our Business Brokerage & Advisory Services team work alongside clients to facilitate ownership transitions in their business. We have the experience and resources required to effectively support these transitions. Our team of experienced Accountants, Lawyers, MBAs, and Commercial Bankers have more than $500 million in transaction history. This level of expertise allows us to engage with business with revenues anywhere from $1 million to $50 million. Our approach involves becoming intimately familiar with the business operations and financial state. Through our analysis we are able to identify, mitigate and expedite downstream concerns that may arise during due diligence. 4 out of 5 letters of intent fail, which is why we spend time to pre-empt and address the concerns. We also go through the process of generating an internal valuation and pricing model for the business. This allows us to advise on pricing expectations and also identify purchasers that will find the most value in the business. The most important aspect of our process is our focus on confidentiality. Our goal is to facilitate the transition without alerting employees, vendors or competitors that there has been, or is going to be a change in ownership. This preserves as much value as possible within the business for the future ownership and in turn the value to the sellers. The more public the transition of a private business, the more contingent liability that is created and value is eroded for the new ownership. Risks include increased competitive pressure, employee departures, as well as customer and vendor unease. It is for this reason that we confidentially list businesses through our internal network and leverage the exposure of more than 35,000 agents.